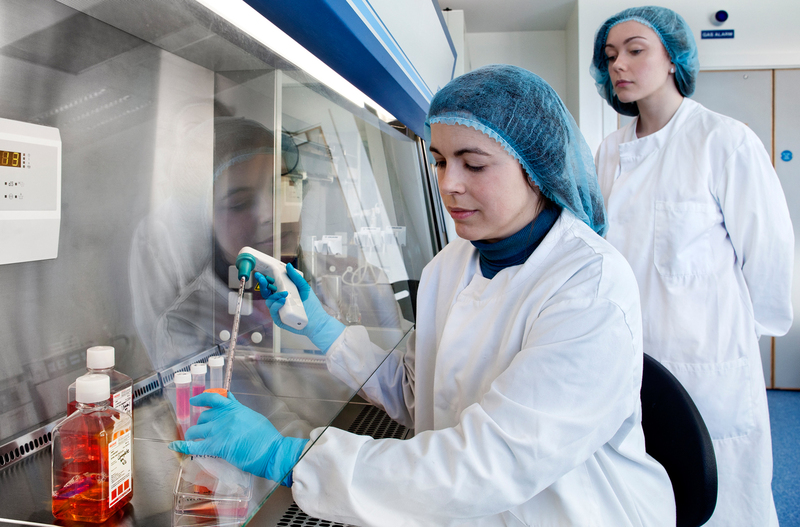 Is to deliver continuous learning in the science and practice of pharmacy, supported by innovative teaching and a culture which is aligned with best practice. We strive to ensure that our staff and students contribute to society as world class professionals and leaders. 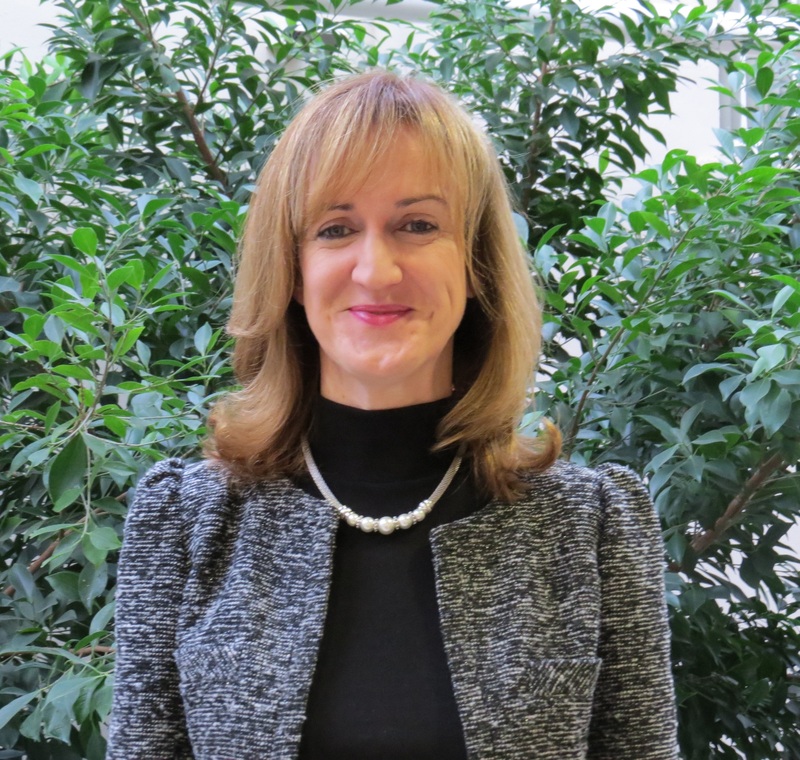 Congratulations to Prof. Lorraine O’Driscoll on being one of only 12 researchers nationally to successfully secure an IRC Advanced Laureate Award. 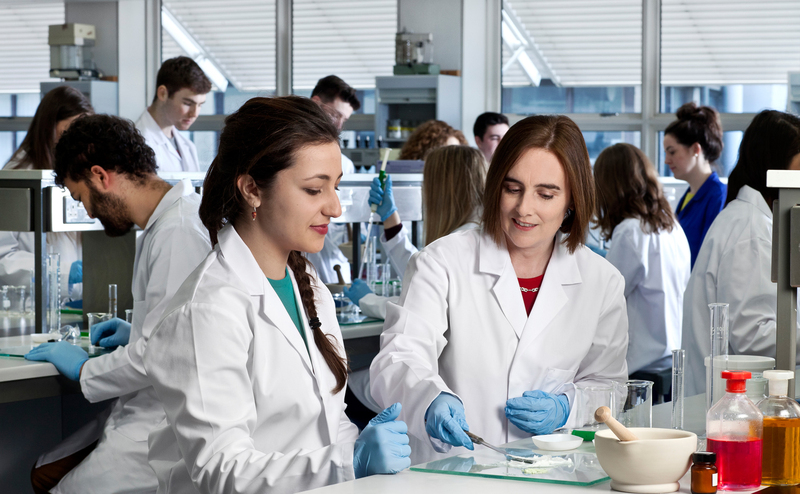 Trinity College Dublin School of Pharmacy and Pharmaceutical Sciences is delighted to host the 41st All-Ireland Schools of Pharmacy Conference, which takes place on Wednesday 17th and Thursday the 18th of April, 2019. 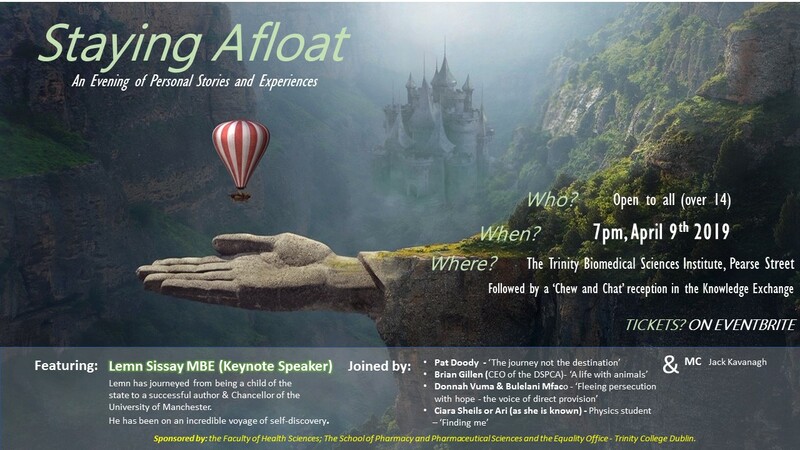 The next edition of the ‘Staying afloat’ series of events will be held on the 9th April at 7pm. Reserve your ticket now via Eventbrite for this free event. 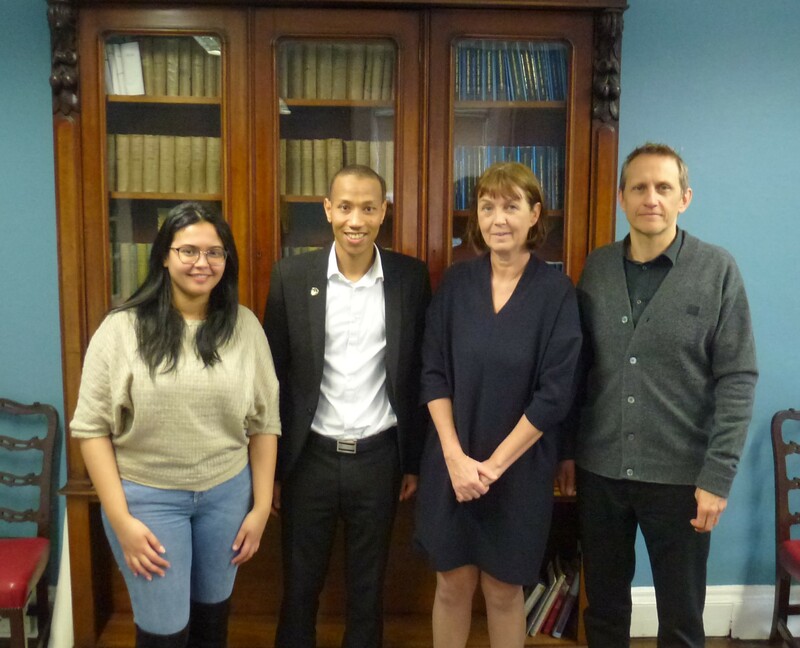 Student exchange agreement between Trinity College Dublin and the University Mohamed V of Rabat, Morocco. The School of Pharmacy and Pharmaceutical Sciences welcomed the first student as part of this exchange, Ms Siham Boumhaouad.